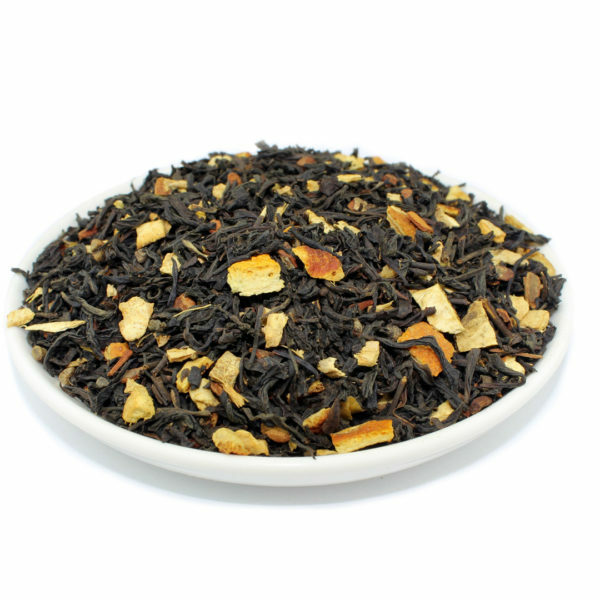 Our Christmas blend is a luxurious take on a traditional Indian chai. 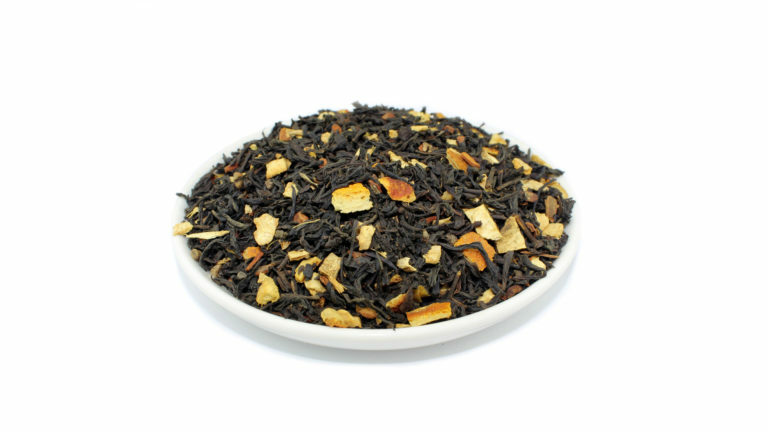 A fusion of Chinese black tea spiced up with a combination of cinnamon, ginger, orange peel and cloves. Christmas in a cup.